Sorry, but Amazon and others only show the 2011 version. Where can. Find a link to your newest version? Hey, Martin– The version Amazon is selling now is the updated version. The information on the sales page is being updated but apparently hasn’t been yet. If you buy now, you’ll get the new version. The description on Amazon is now updated! Thanks, Scott! I’m hoping you are not now sitting catatonic in your chair, doing nothing. I received the updated book from Amazon last week. I just wanna say thanks to you. This book is so useful for me who is trying to make travel video for my family! I’m really happy with it. I’m now accessing to your website to learn more! 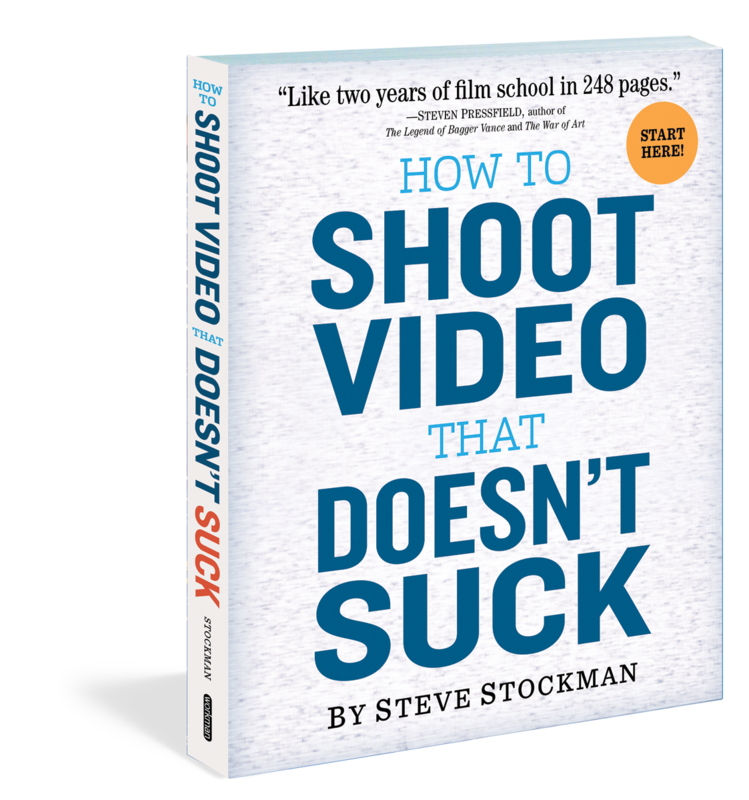 This book was incredibly helpful to me, and I’ve noticed a significant improvement in my videos. Thanks for putting this out there!